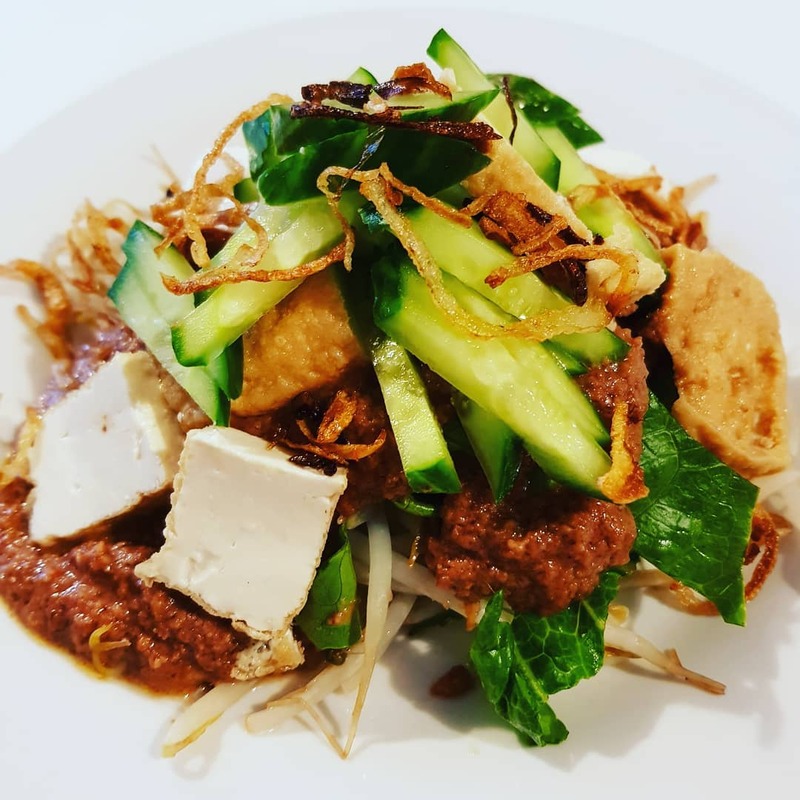 Malay Plate are now serving their Malaysian dishes at Two Spoons, the cafe and cocktail bar in Honor Oak Park, SE23, every Friday and Saturday night. Go for a mix of small plates, big plates, and sweet things, too. Enjoy Malaysian Delicacies at its best!"